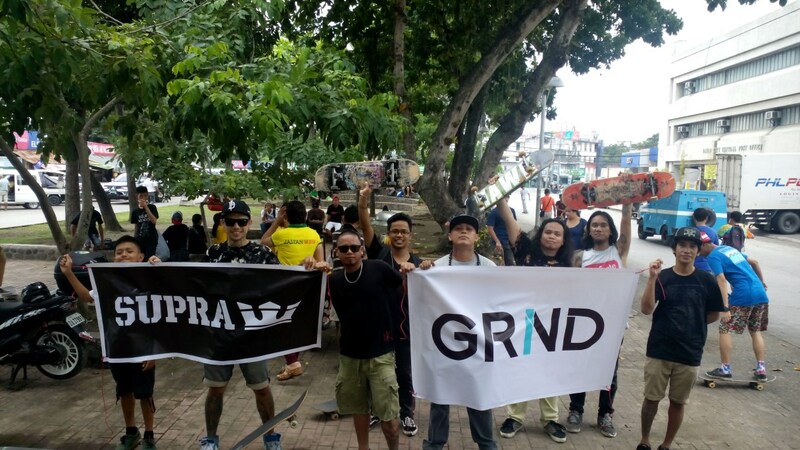 Grind with Supra supported the annual Go Skateboarding celebration in Davao last June 21 which gathered more than 200 pro-skaters in the city. 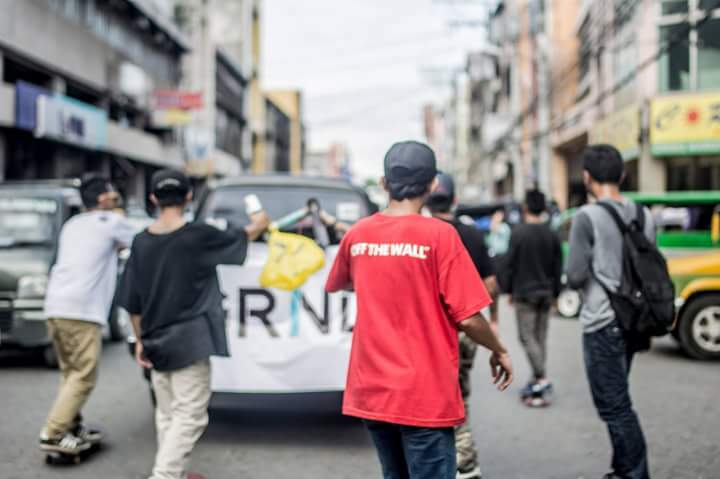 Organized by Joey Betita of Endless Skate, the event was hosted to create an avenue of all Davao skaters --- young, not-so-young, students, yuppies, male, and female --- to reunite for the love of this action sport. 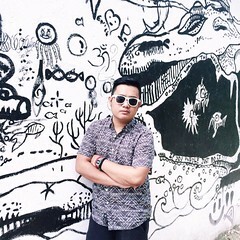 He said he feels it his obligation as one of the pioneering skaters in Davao to create this avenue for the younger ones to gather and show off their skills and bravado for this challenging action sport. 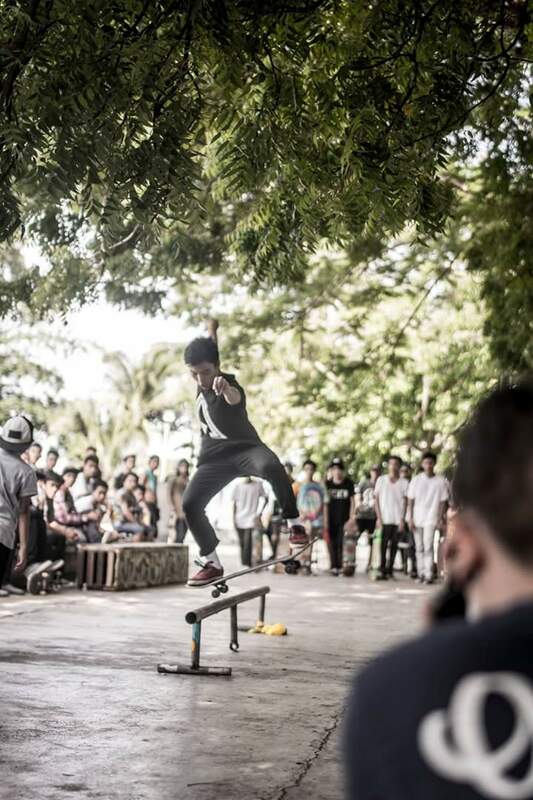 The event commenced in Freedom park as the skaters cruised thru the busy streets of Acacia and Uyanguren wheeling side-to-side with the jeepneys and private vehicles. 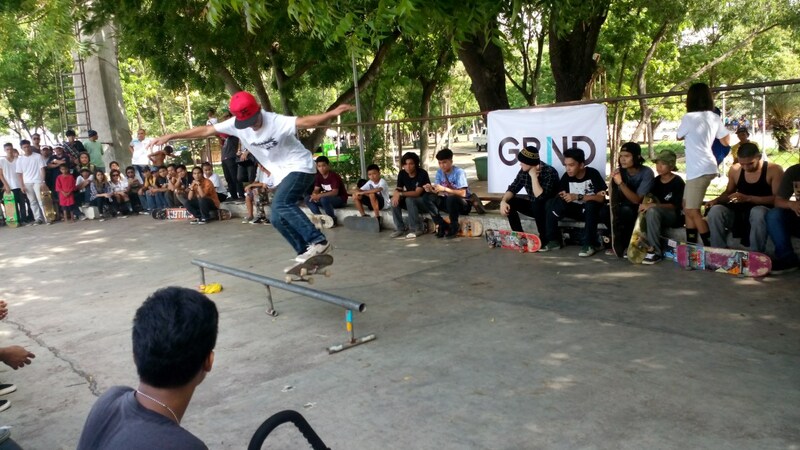 They ended at Magsaysay park where the skaters competed for the Best Ledge, Best Ramp, and Best High Jump categories. 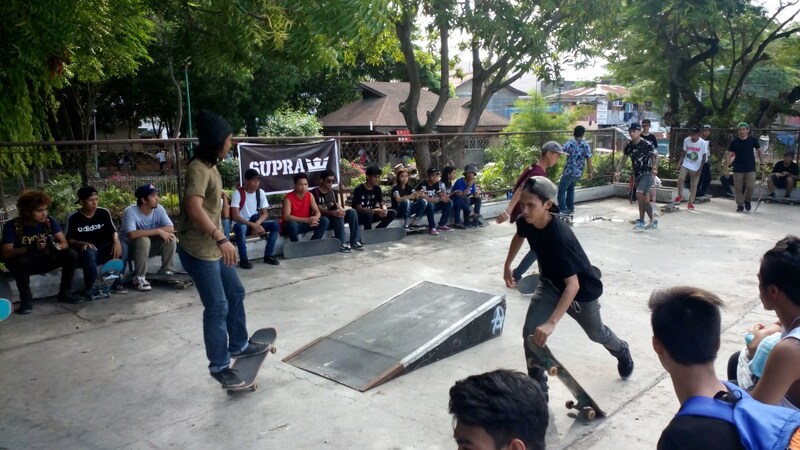 Aside from the bragging rights, the winners took home Supra shoes and signature Grind caps and shirts as prizes. "As a spectator and being a mother, I cringe every time the competitors would crash in various forms but to my awe, they just brush off the dust and the pain and do the stunt again…. And again… and again… until they do it perfectly. From an outsider, they might be seen as a nuisance in the streets but the Go Skateboarding day collaboration gave me a glimpse into their world of adrenaline, speed, bruises, and pain. It’s all about them, coming from all walks of life, rolling-out to enjoy the exhilarating experience of being on the board and the camaraderie of fun-loving, care-free friends. ", shared by Ms. Mae Sanchez, Cluster Operations Head of Primer Group of Companies in Davao. Go Skateboarding Day is an annual event which is celebrated all over the world in key cities celebrated every 21 st of June. 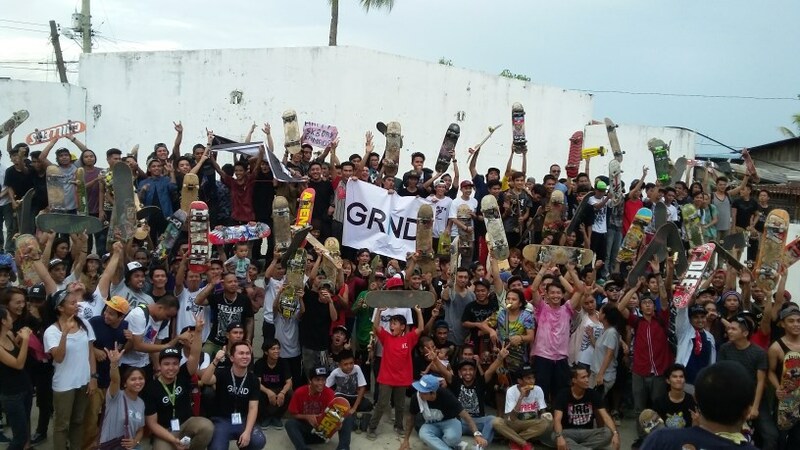 Grind shop is named after the skate trick “grinding” the board against the ledge.